As your local expert in Herbalife products, I am your personal weight-loss coach! I assist you with questions and determine which products will best suit your lifestyle. My mission is to help you achieve the healthy look you desire. Herbalife is a weight-loss program that suits your body, lifestyle and taste. The Herbalife line of products has been changing people’s lives for more than 36 years. The nutrition-rich products provide the protein, fiber and vitamins you need for a balanced diet and healthy lifestyle. These quality products, combined with Herbalife’s commitment to one-on-one coaching, have made this a company I believe in. I am proud to offer these premier products, to help my clients reach their health goals. I invite you to join the millions of consumers who enjoy Herbalife’s protein shakes, snacks, fitness drinks and personal care products. I am an Herbalife World Member. 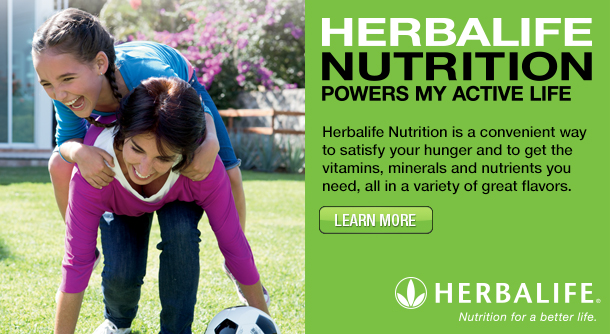 I offer extensive knowledge of a full line of Herbalife products to meet all your needs. My product line includes valuable essentials such as supplements, shakes and vitamins. I act as your FREE weight-loss coach. I represent a company with a 36-year history and millions of customers worldwide. Contact me to start reaping the benefits of a full line of health products designed to help you lose weight and look and feel your best.